Antarctica is an isolated place with unique regulations both geographically and politically. 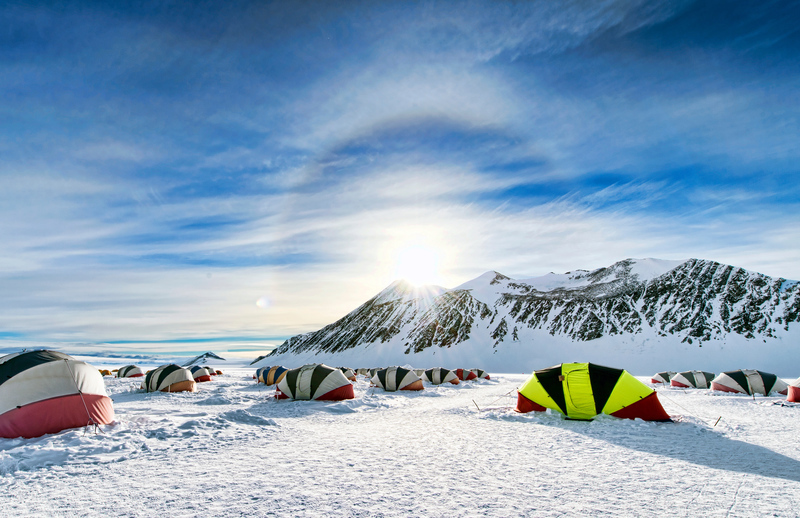 As a result, many conflicts arise regarding the definition of "Antarctica" and therefore what counts as a race run on Antarctica. The differences in interpretations are mostly due to for-profit races attempting to "define" what is considered to be a part of the race. 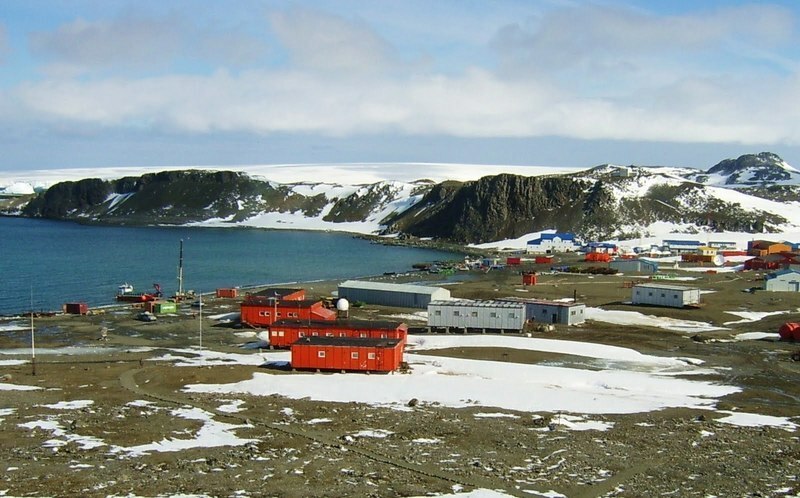 Many races are held on King George Island, which is the northern-most tip of Antarctica. This is an very different type of climate than what is typically considered an "Antarctic" climate and runners would be wise to research what the locations each look like. While individual race directors might quarrel over this, it's worth noting that there are several reason to not consider marathons or ultra marathons run on King George Island to have considered "run on the continent of Antarctica" due to the 1) location 2) weather and 3) tectonic plate location of the island. Wikipedia sums up the conflict like this. Because of the differing opinions on what constitutes a marathon in Antarctica, there are several companies and races that lay claim to the "7 continents" name. They also all run their own independent races in Antarctica and dispute over what races actually take place on the continent. 6. For the avoidance of doubt, the South Shetland Islands, including its northernmost King George Island, and the Falkland Islands are not considered part of the continent of Antarctica. These islands are not located within the Antarctic Circle, they are not located on Antarctica's continental landmass, and they are not part of the Antarctica Tectonic Plate or geographic continental shelf. The South Shetland Islands are specifically located on the Shetland Plate while the Falklands are on the South America Plate. Both sets of islands also share a distinctly more moderate set of climatic conditions that sets them apart from the continent of Antarctica. This is run by Marathon Tours and is a paid membership. They currently list 500 people that have completed the feat. This is the original "Seven Continents" club. This is run by a non-profit club, but is owned by Marathon Adventures owner, Steve Hibbs. They currently list 135 people that have finished the marathon distance, but do not qualify where in "Antarctica" their races were run. To avoid any doubt, this site will recognize any members who have run an ultra marathon that's taken place on the continental landmass of Antarctica, that takes place on the Antarctic plate and within the Antarctic circle. Currently the only ultra marathon that fits all these criteria is the Ice Marathon 100k - which was recently discontinued.